The Turbinator is the next generation of foam proportioning system, ideal for replacing the traditional systems that use balanced pressure foam, around-the-pump foam and in-line induction foam. The compact design of the Turbinator makes it ideal for integration into mobile equipment including hand portable trolley units, towable road trailers or integration into fire trucks. Standard packages are available to suit most common applications or we can individually design to suit specific requirements. The Turbinator hand trolley unit has a simple configuration for rapid deployment. 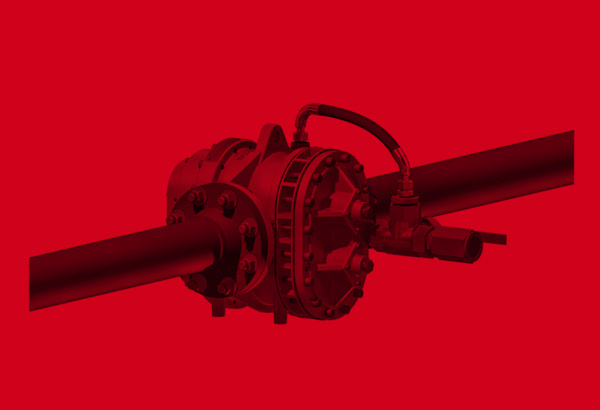 Easily manageable by a single operator, the system can be positioned, connected and in operation quickly and easily, providing a truly portable 500-3000 LPM variable flow proportioning system which can supplement or even replace fixed systems. With a Midi Turbinator the trolley can be supplied with hose connection couplings to suit all regions. A 5m suction hose is provided for connection to portable or fixed foam tanks. Other options including hose storage can be supplied as required. The Turbinator, mounted on a towable trailer with on-board foam reserves has the versatility to meet most operational requirements that large sites require. Each trailer can be customised as part of a collaborative design process to suit specific conditions ensuring the site has the optimum specification. 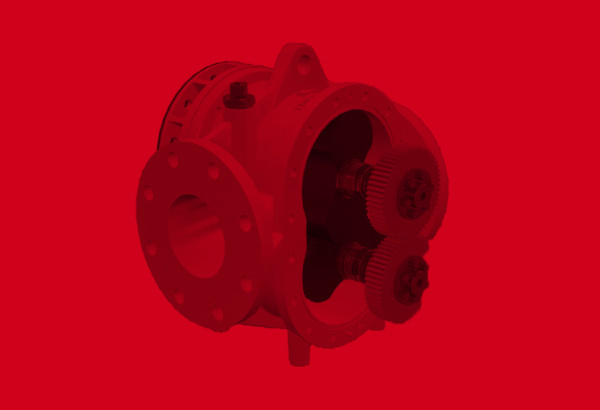 Multiple Turbinator’s can be installed in parallel to increase the flowrate operating range. 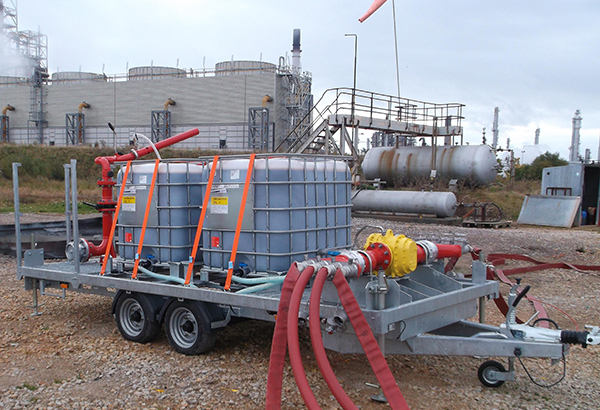 Each trailer can be supplied with on board foam reserves which can be fixed tank or IBC’s enabling quick replenishment. All trailers meet the necessary local regulations for road transport. The compact size of the Turbinator makes it an ideal option to integrate into firetruck foam systems. Because the Turbinator is driven by the firewater supply it does not require a prime mover and places no direct power demand on the vehicle. 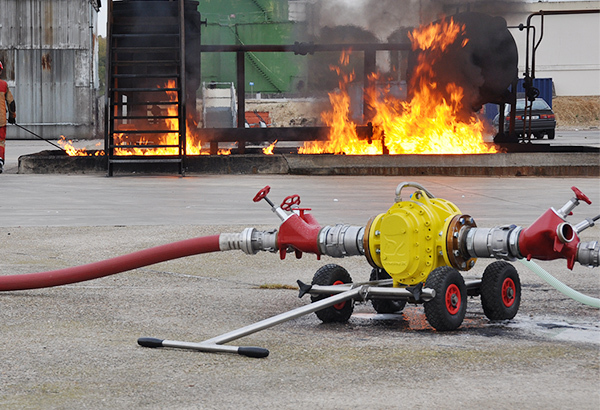 The Turbinator can be simply retrofitted to existing fire trucks or foam tanker vehicles with a water inlet and foam solution outlet manifolds to suit all scenarios. 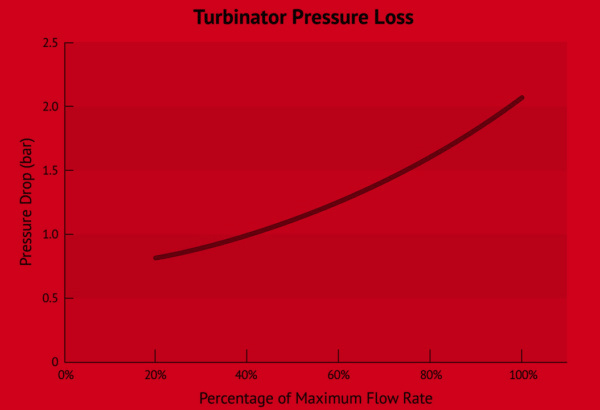 The Turbinator will respond automatically to the flowrate of the discharge devices. 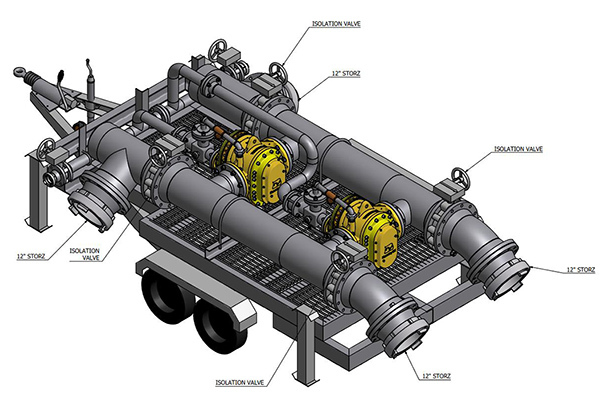 One such ongoing case involves a long standing client with a requirement for a number of 20,000 LPM Foam Trailers to feed high capacity mobile monitors protecting large storage tanks. 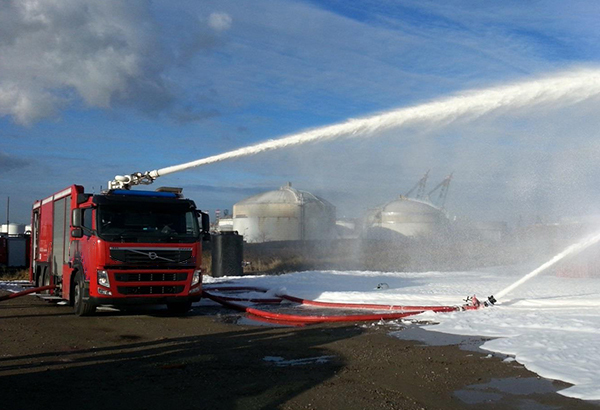 With a clear vision on trailer performance and functionality, the client requested our support to reduce the impact of limited firewater pressure through traditional trailer-based foam proportioners. We introduced the Turbinator to them, and it quickly became apparent that the simplicity of the technology – combined with its low pressure drop – was the leading solution.